Apple Pay with doxo may not take the pain out of bill paying. The two could make it easier. Doxo, an online bill-paying service for more 2.5 million people announced today its users can now pay bills Apple Pay. Most of its users pay bills with a mobile device using the company’s app. More than half, according to a written statement, use an iOS device. Free to use, doxo assists users by managing payment records through a single login, eliminating the need to visit different websites to make payments. The company does not store debit or credit card information and individual billers never see your personal information. Billers are quickly paid directly. Apple Pay started in 2014 and is supported on iPhone, Apple Watch, iPad, and Mac. Transactions work with contactless payment terminals. More than 1 million credit cards were registered within the first three days, according to Apple, and as of December had 253 million users. 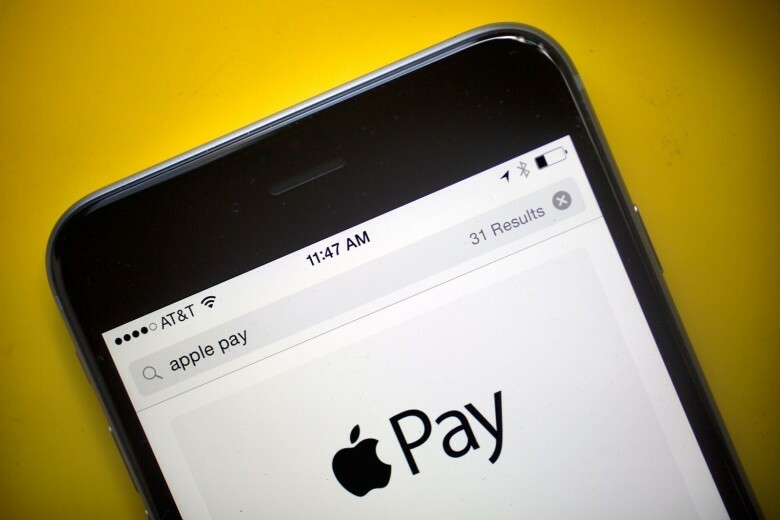 Each week, Apple Pay is adopted by another bank, business or country. Just last month, Apple Pay launched in the Czech Republic and Saudi Arabia, bringing the number of markets to 34. During a Q3 earnings call, Apple CEO Tim Cook said the 1 billion transactions made that period was more than triple from the same time in 2017.